I am often accused of living in my own little world. I can’t deny it. In fact, I am quite proud of it. Having magical retreat helps me cope with reality without stressing the little things. Crafting, especially in polymer clay allows me to bring my fantasy world to reality. I created this website as creative outlet and a means to document my sculpting journey. My goal is to inspire other sculptors to seek their own creative outlet, and to follow along my tutorial style posts and learn to sculpt with me. My ‘alter ego’ the Leah that lives in the real world runs Leah4sci.com – an online business which includes science tutoring for high school and college students, a YouTube channel full of organic chemistry tutorial videos and more. I joined the Navy reserves as a freshman and enjoyed many adventures attached to MIUW 203/MSD 231. 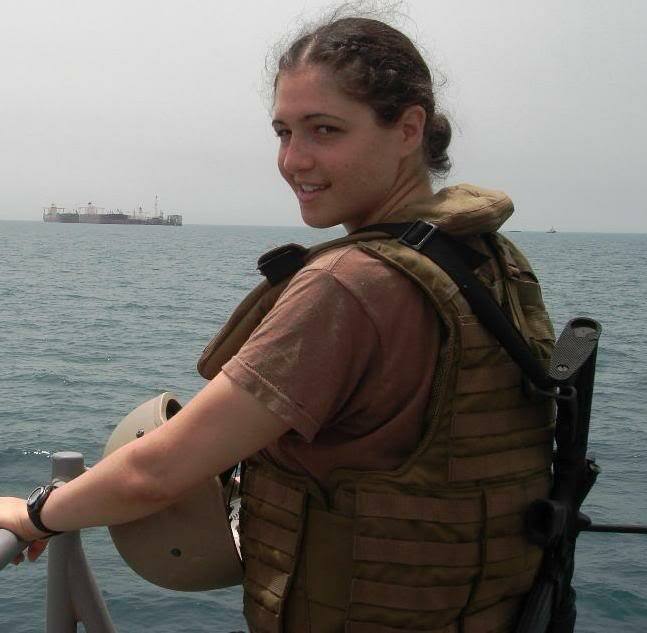 Our adventures ranged from local security – Fleet Week in Staten Island NY, to deployment in support of OIF/OEF in Camp Patriot Kuwait, and the Al Basra Oil Terminal (ABOT) Iraq. Saying that I love animals in an understatement. I was the kid who chased the others with a dead mouse, and scared the teachers by sneaking my pet lovebird into class. I was the kid who felt obliged to rescue every injured or baby animal slow enough to be captured. This included an adolescent crow (the parents followed me home and crowed outside my window ALL night), a handful of pigeons, starlings and sparrows, a spiky lizard and a couple of frogs. I created my own mini zoo (till my mom learned the magic word “NO”) and successfully breed hamsters, parakeets, finches and guppies, all before I was 18. 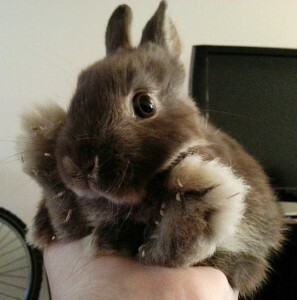 I pretend to have outgrown that ‘phase’ and currently own (or am owned by) Fluffy, a very cute dwarf rabbit. I have recently taken up sculpting again. All my work is OOAK (one of a kind) handcrafted without the use of molds. I currently work with a variety of polymer clays including Premo, super sculpey, and living doll sculpey. I will not be taking any custom orders at this time as I work to build up my personal gallery. Please check back frequently as I update my site, and be sure to LIKE my Facebook page to see WIP (work in progress) photos as they occur.